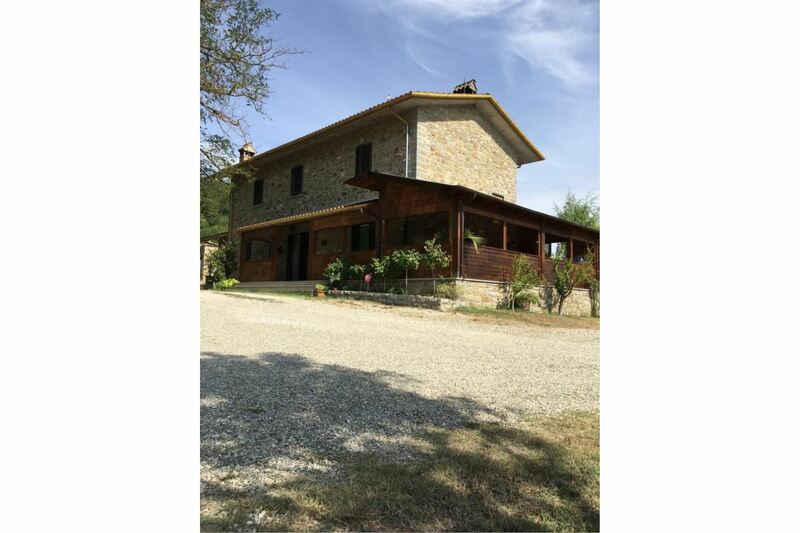 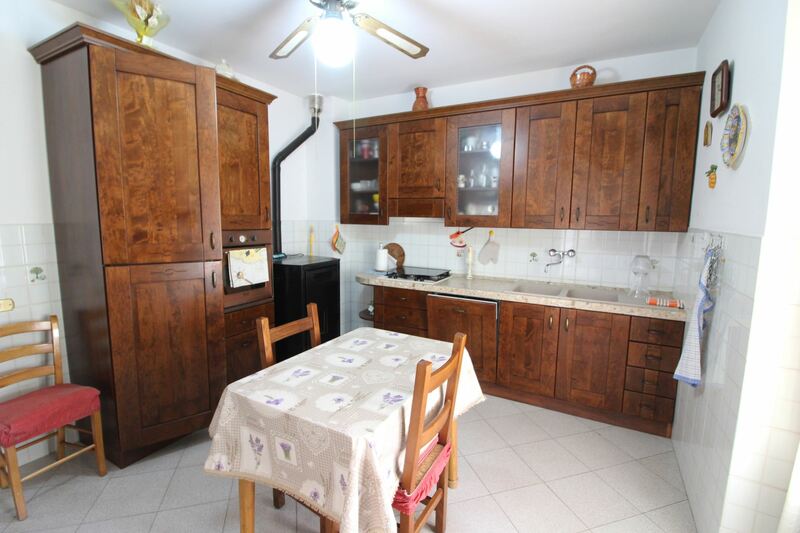 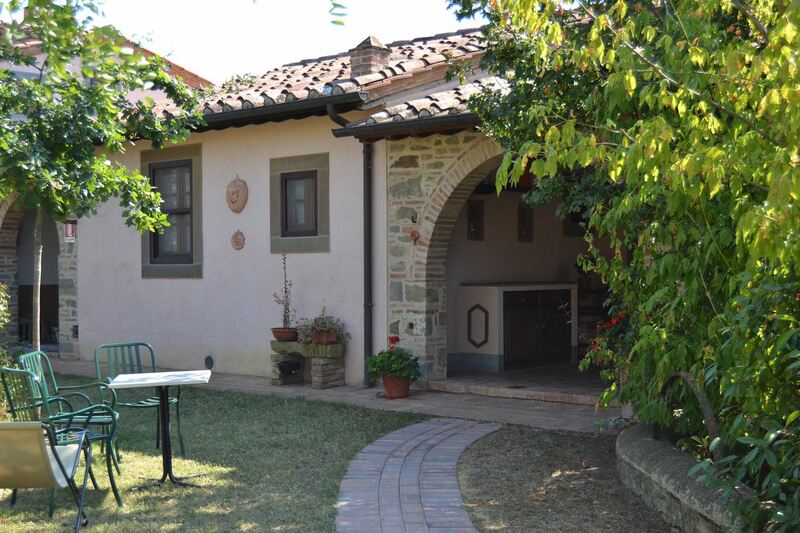 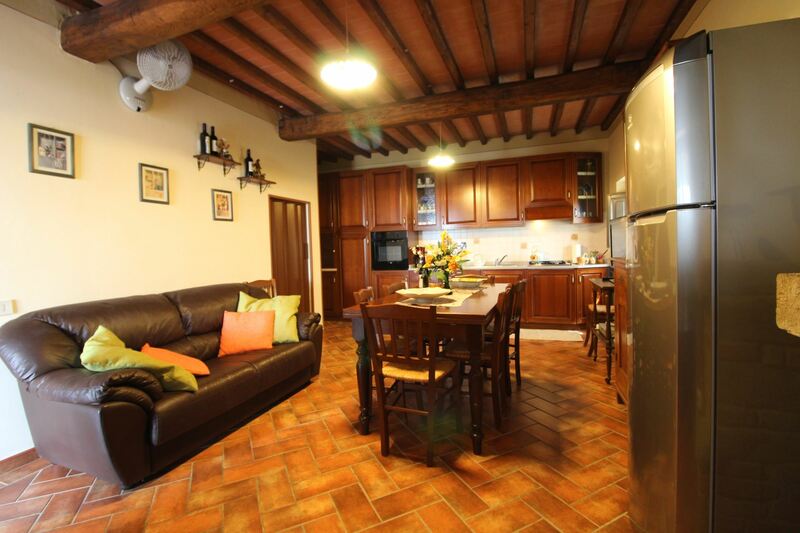 Tuscany, Mercatale, farmhouse with private pool, Wi-Fi, air conditioning, dishwasher. 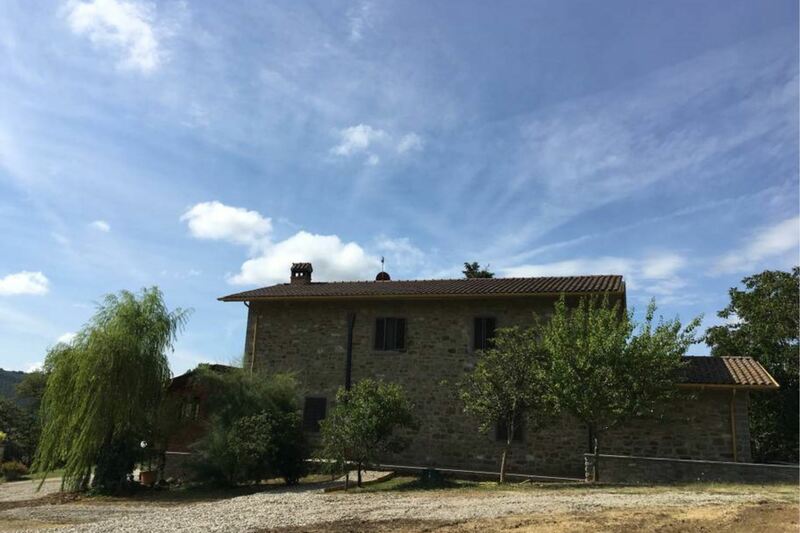 Agriturismo Vista Sole. 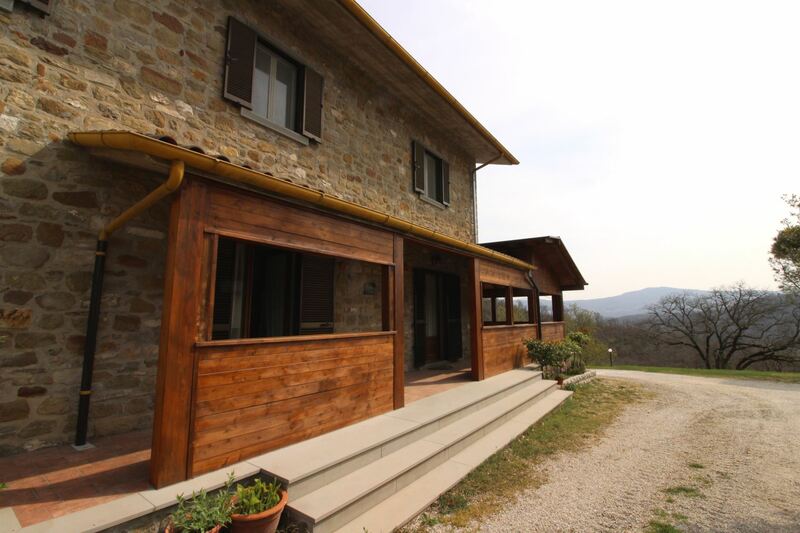 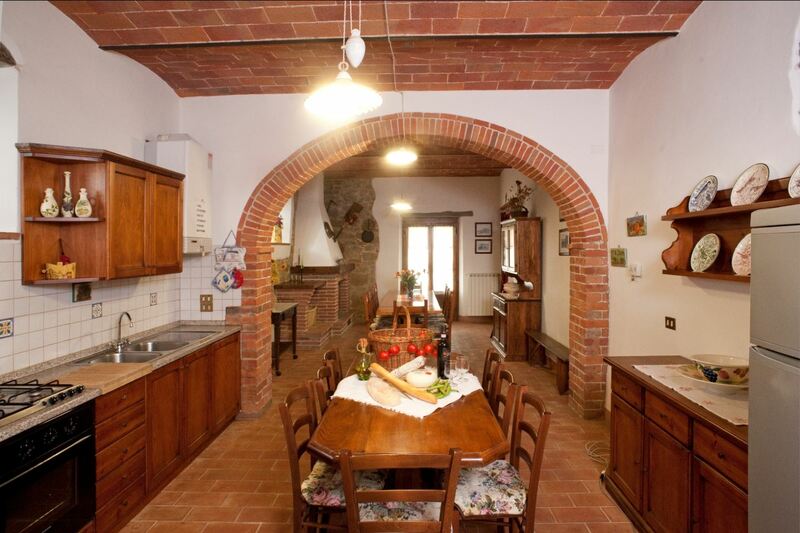 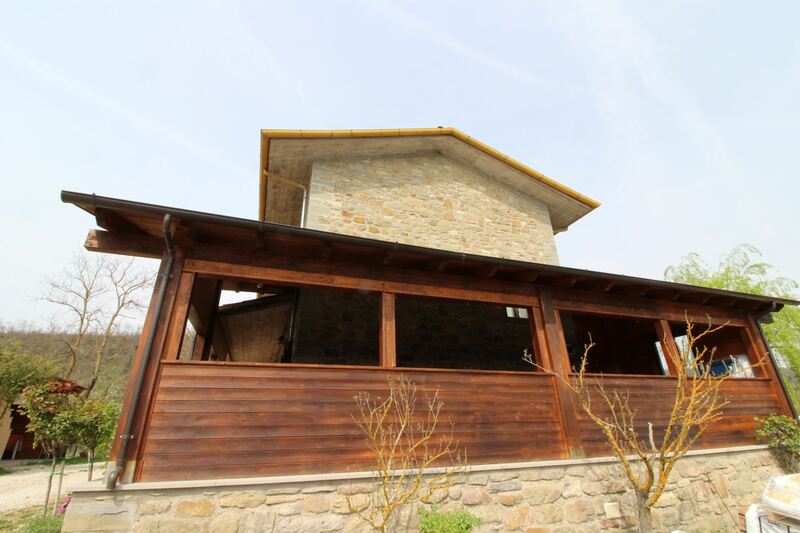 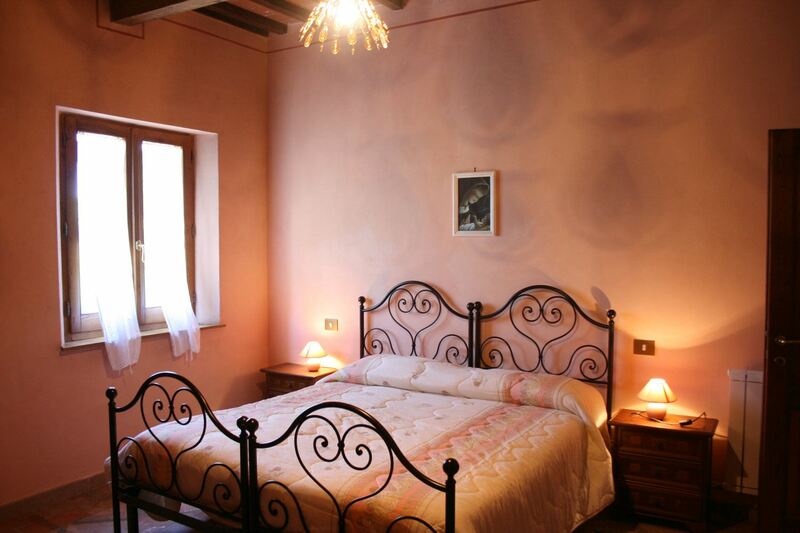 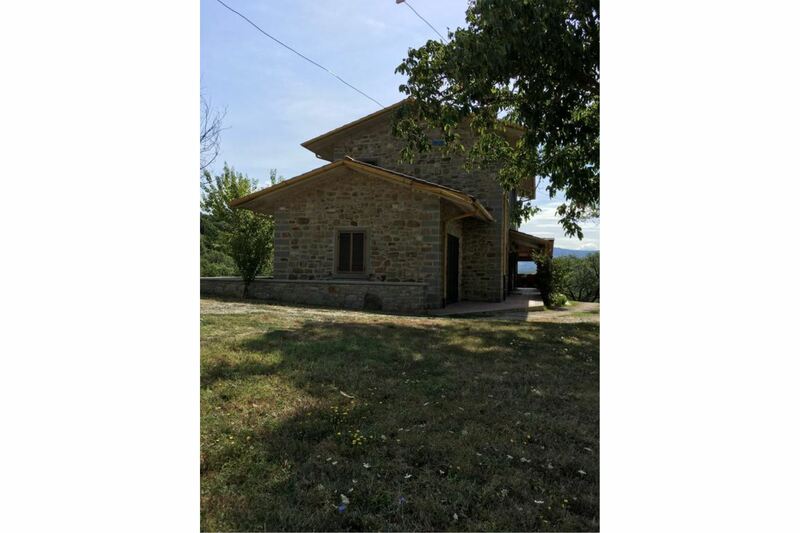 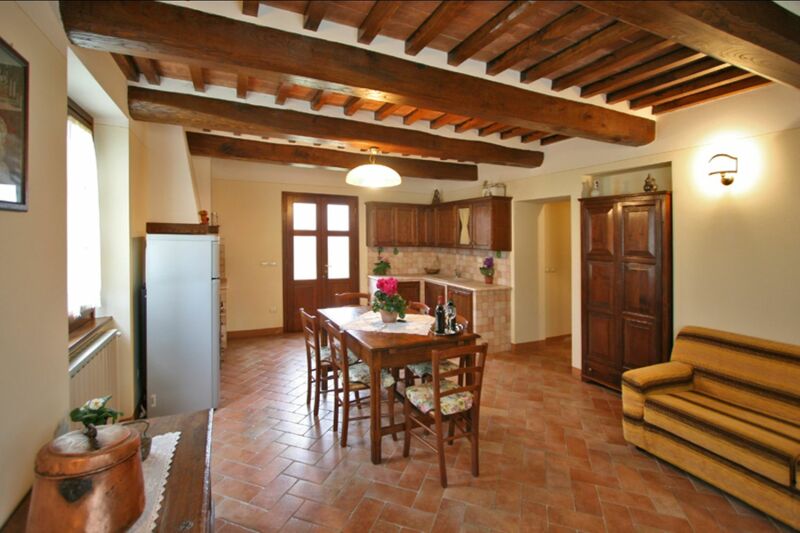 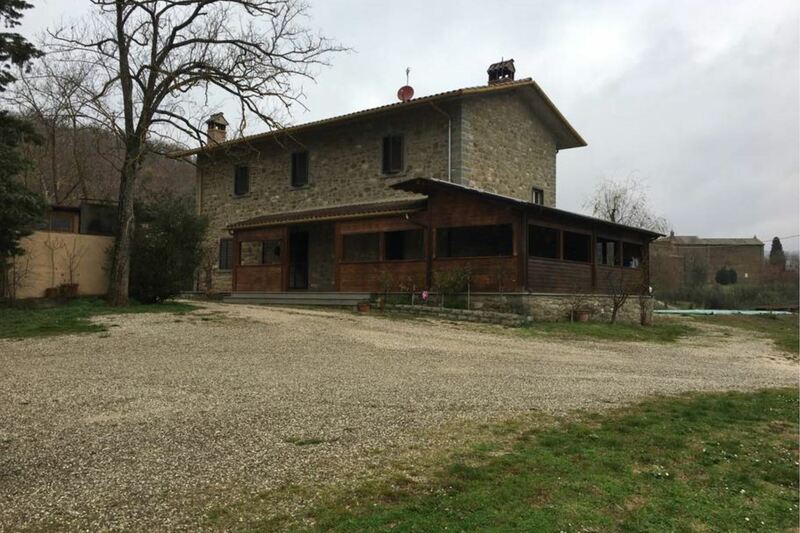 Old stone farmhouse located on the border between Tuscany and Umbria, Mercatale is 5 km away. 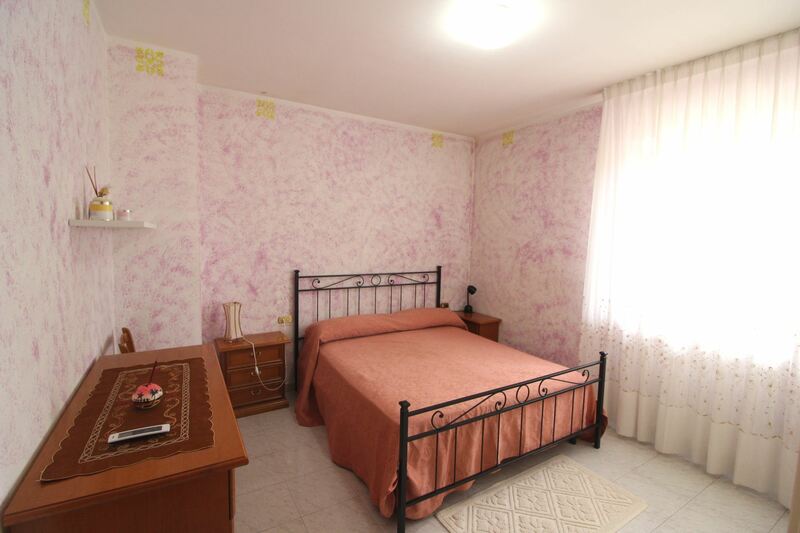 3 bedrooms, 2 bathrooms, private swimming pool, Wi-Fi access, air conditioning, dishwasher. 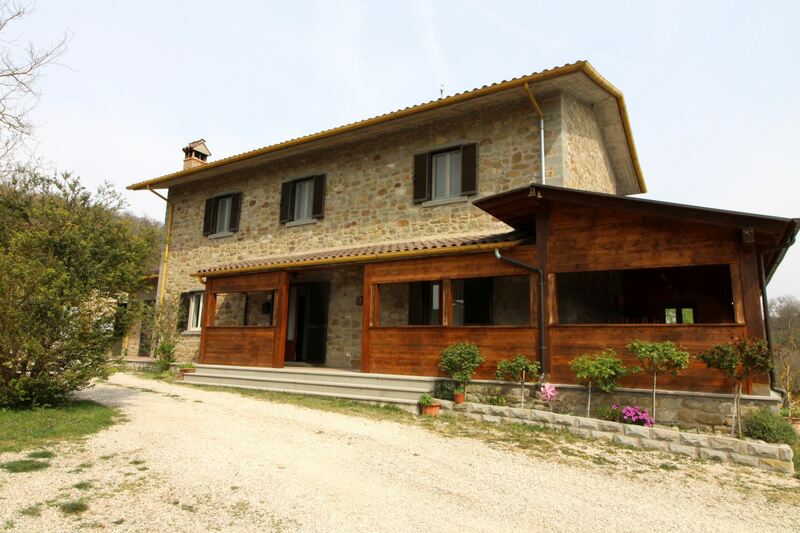 On the border between Tuscany and Umbria. 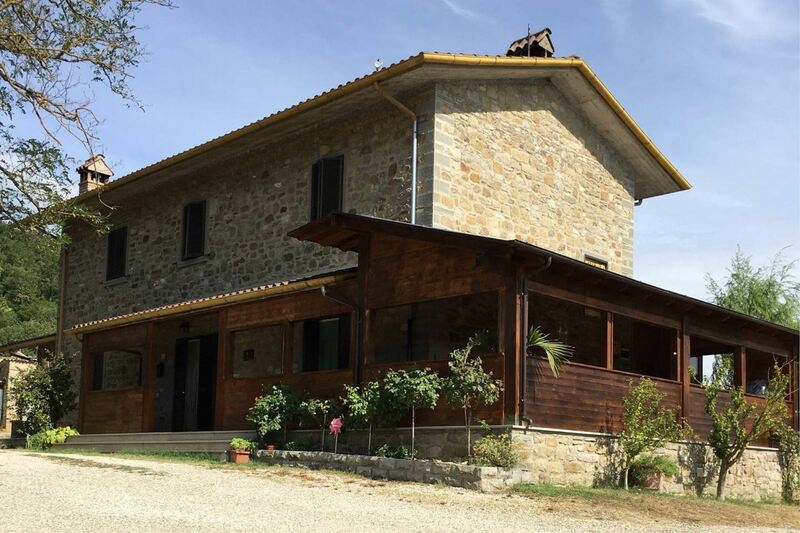 Agriturismo Vista Sole is part of a family-run farm located on a high, panoramic hill in the green Pierle Valley, about 20 km from Cortona and on the border between the two regions of Tuscany and Umbria. 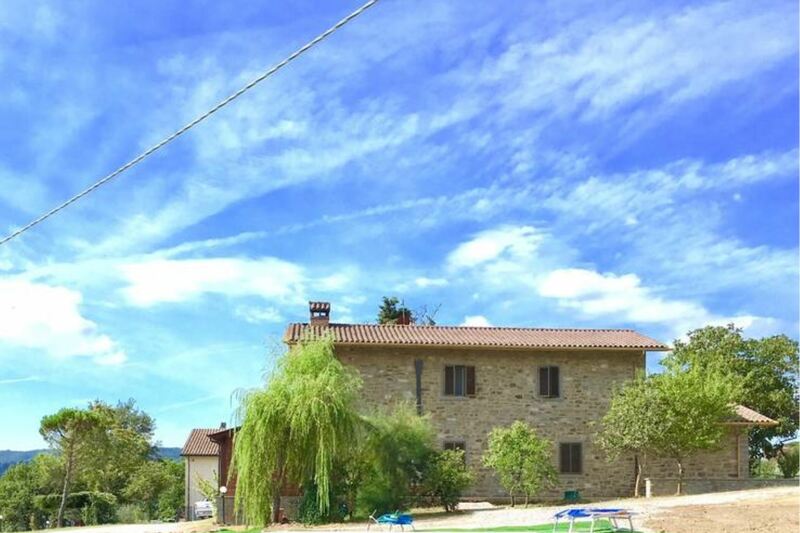 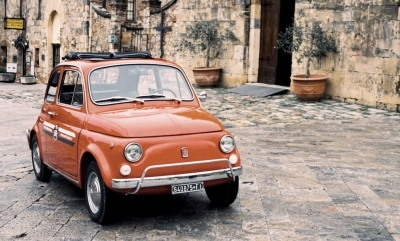 Ideal starting point for excursions to Lake Trasimeno, Perugia and the major cities of art in Umbria, and to the towns of Valdichiana of Arezzo area, such as Cortona, Castiglion Fiorentino, Lucignano, Monte San Savino. 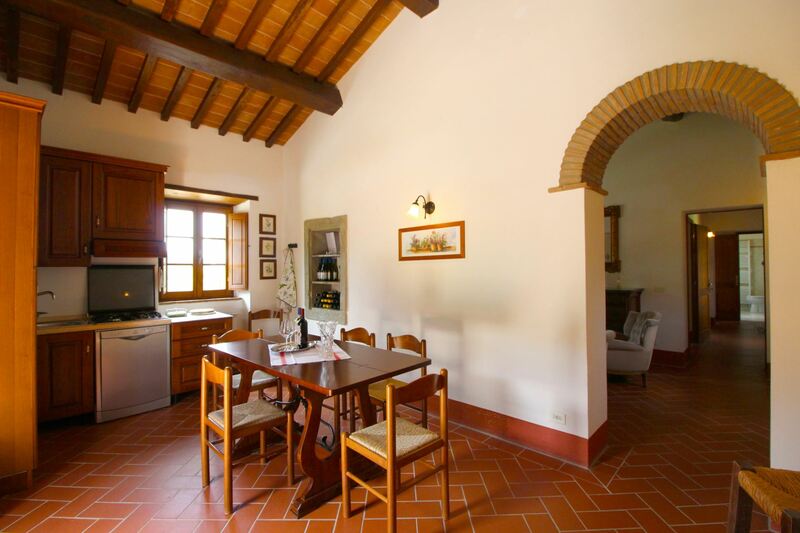 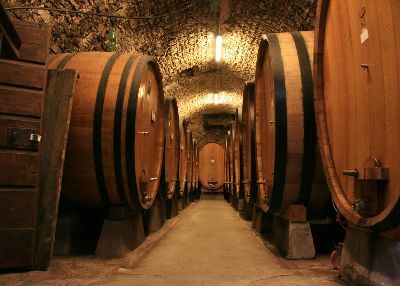 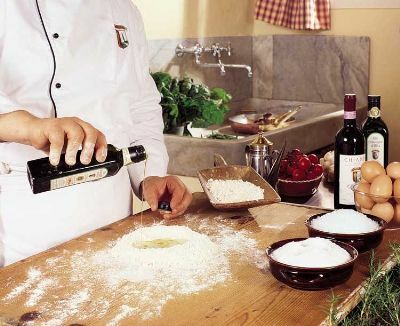 The characteristic villages of Mercatale and Lisciano Niccone, with shops, supermarkets and restaurants, are only 5 km away. 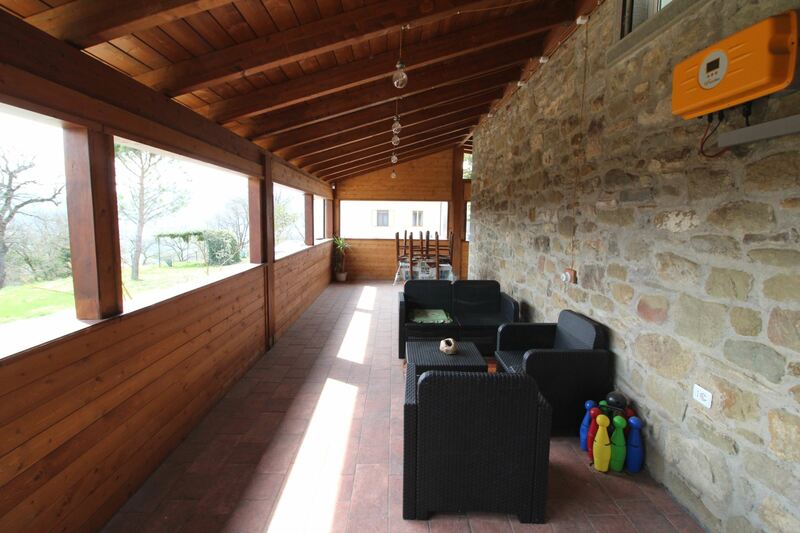 Swimming pool and outdoor areas. 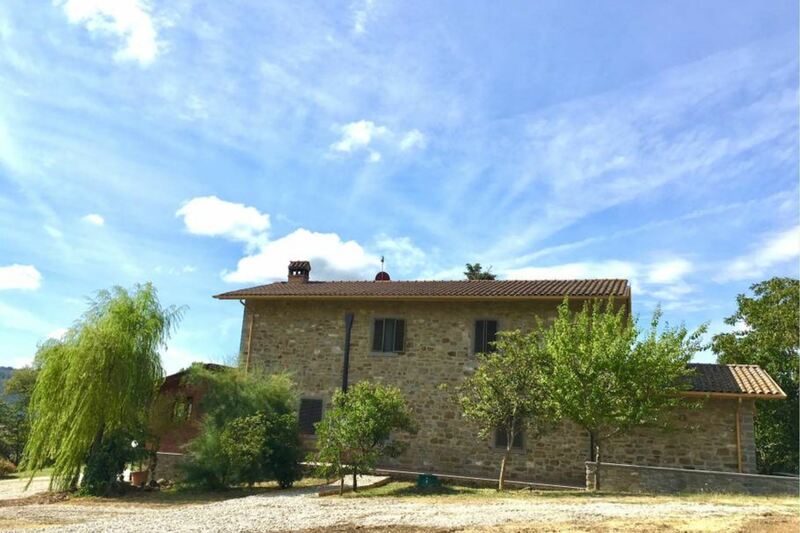 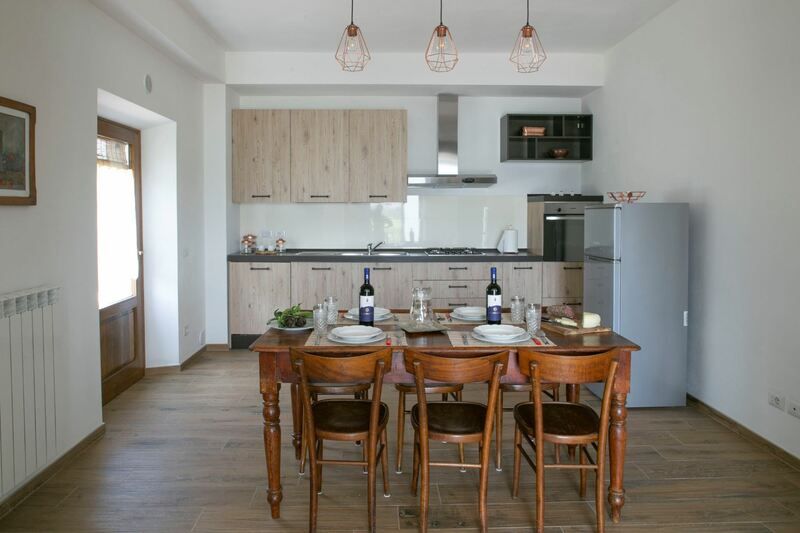 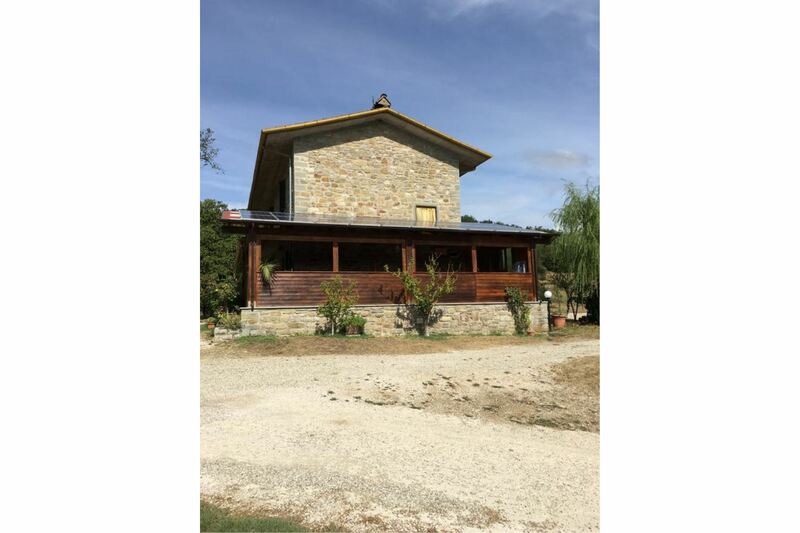 Around the old stone farmhouse of peasant origins, a large outdoor area with views of the Church of San Donnino, of the woods and olive groves and a swimming pool with Jacuzzi (size 14x5 mt, depth 1.50 mt) that guests will have in exclusive use. 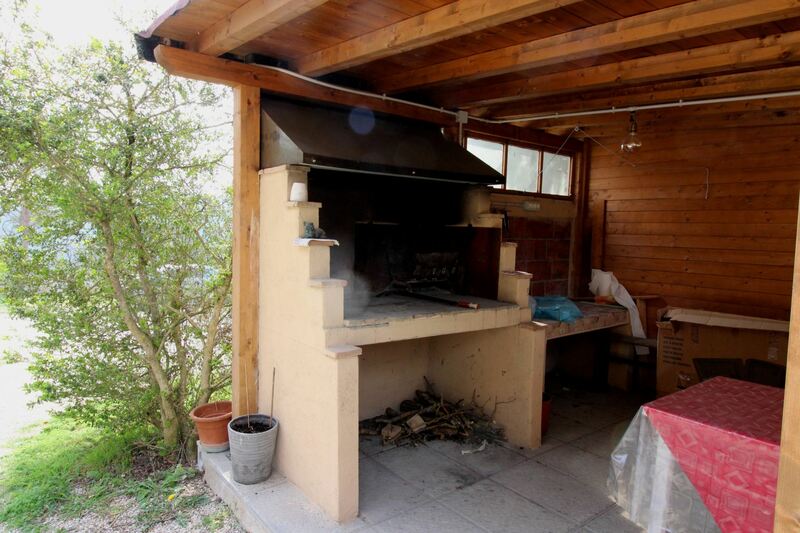 A large barbecue ideal for preparing outdoor dinners to be enjoyed in the comfortable porch located on the facade of the house. 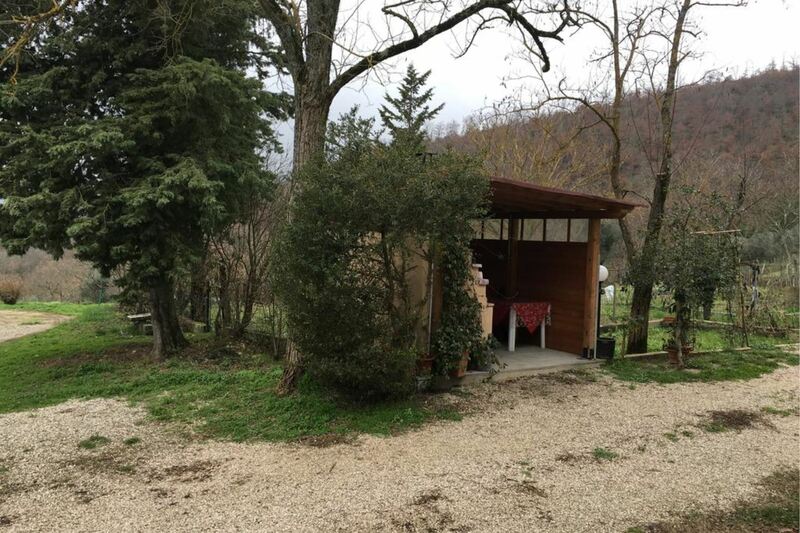 The Azienda Agricola also includes a fishing lake, located about 1 km from the house, where you can fish for trout, perch-trout and gilthead bream. 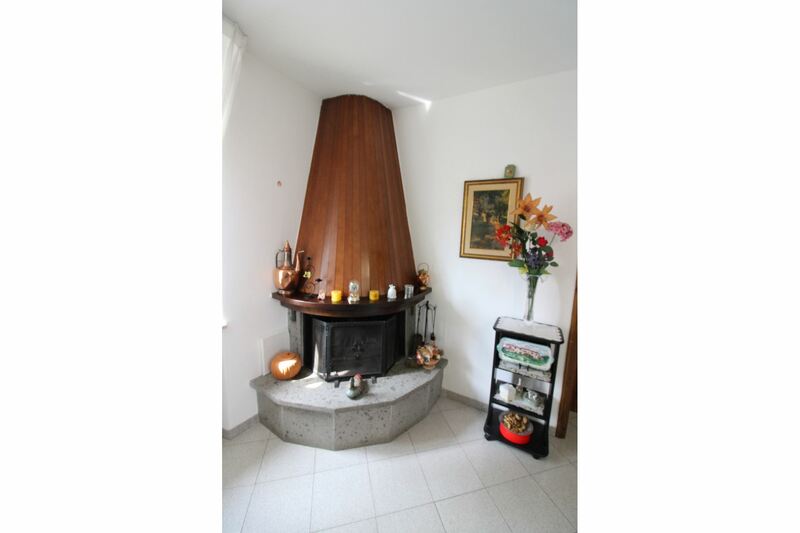 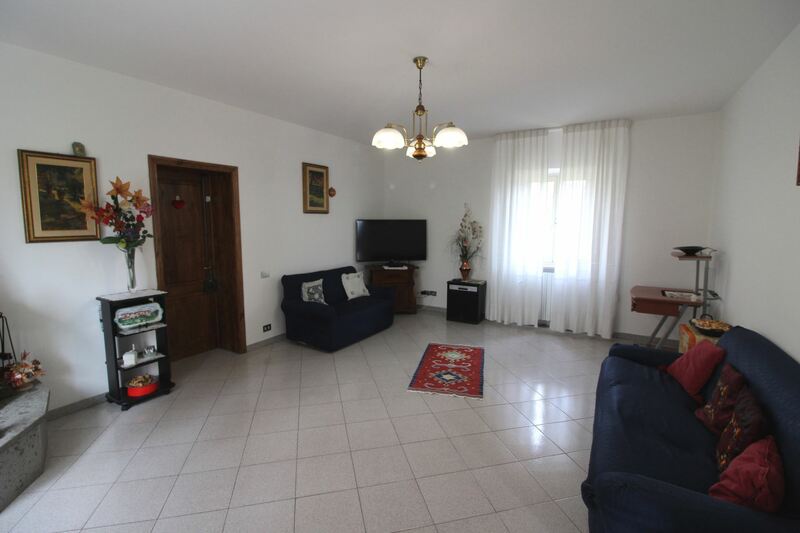 The owner lives in the house next door with his family, and while providing the necessary privacy to guests, will be a sure reference point for any need. 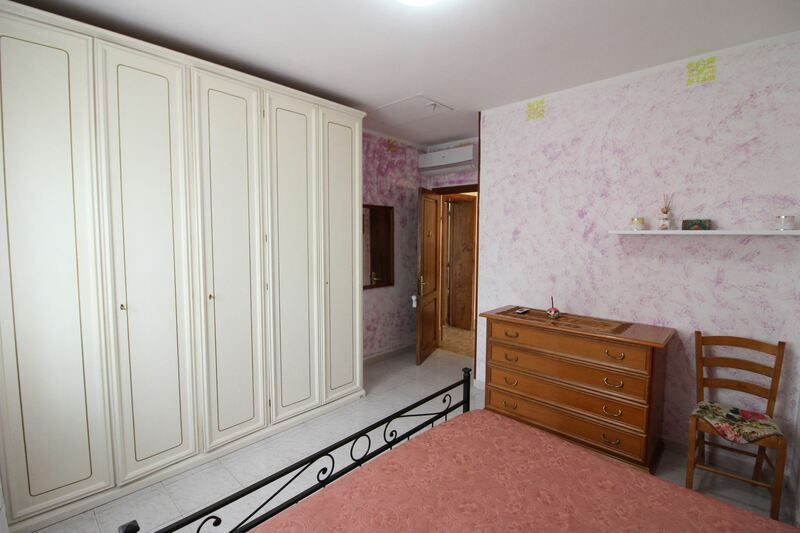 Furnishing and house facilities. 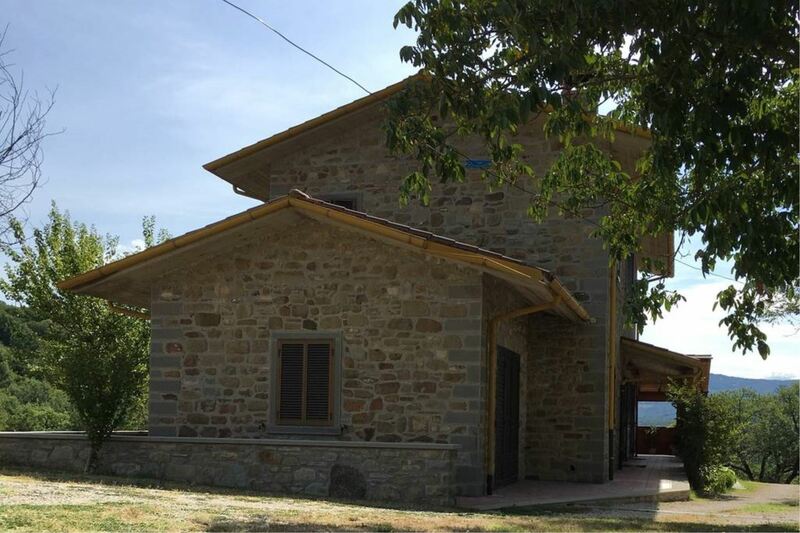 The simple but functional furnishings, together with the countless facilities of the house such as air conditioning, Wi-Fi access, satellite TV, washing machine, dishwasher guarantee a holiday of total relaxation, with the possibility of reaching in a short time, the most famous places of Tuscany and Umbria. 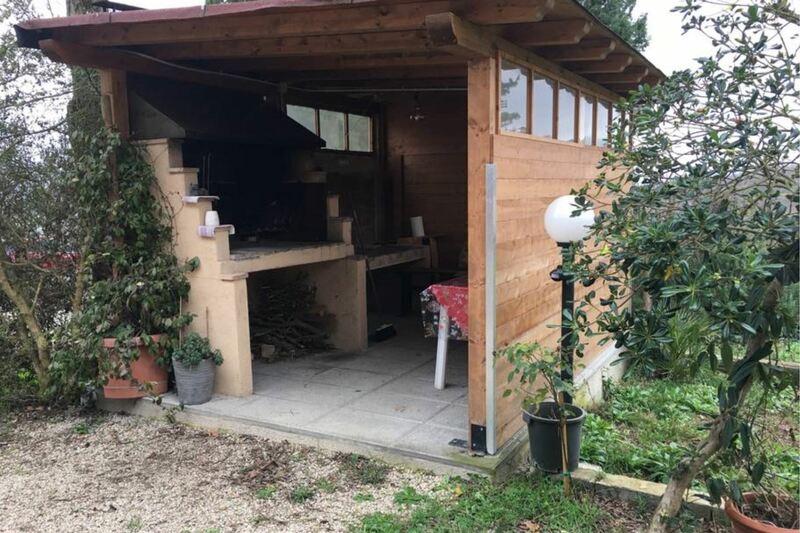 GROUND FLOOR: entrance from wide, wooden porch with table and chairs for dining outdoor and relax corner, on wide living-dining room, kitchen, sitting room with double sofa bed, satellite TV and fireplace. 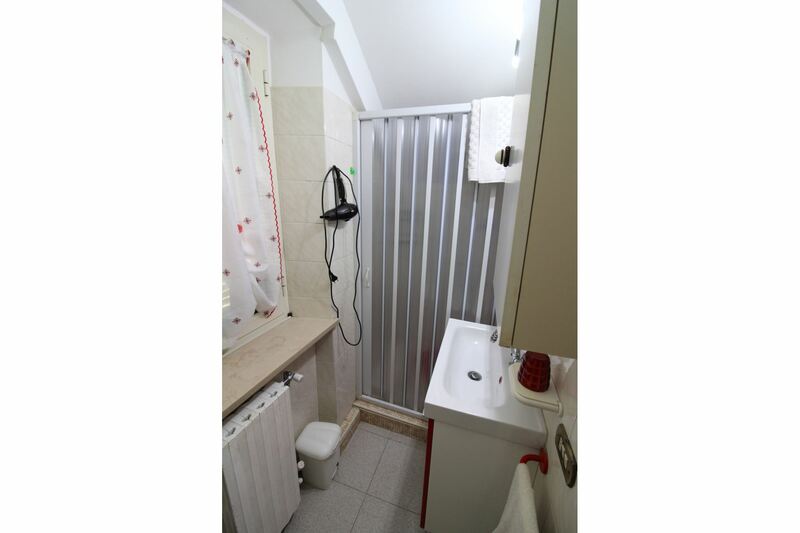 Laundry room and bathroom with shower. 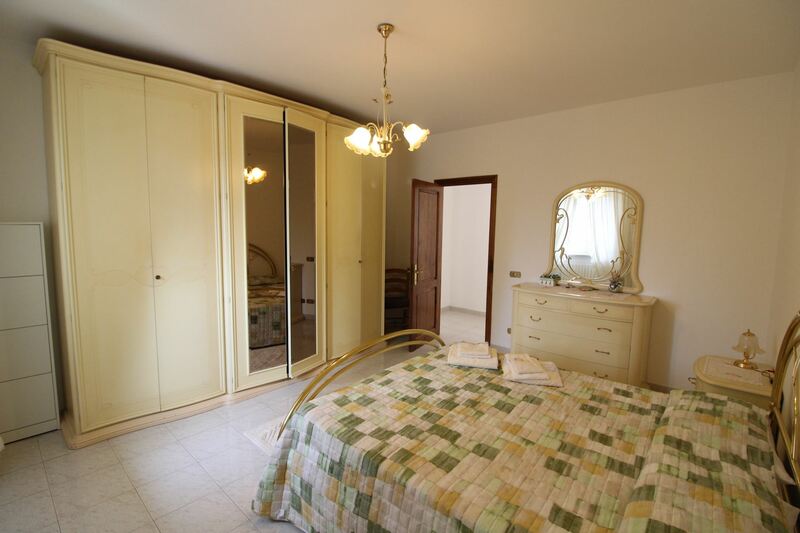 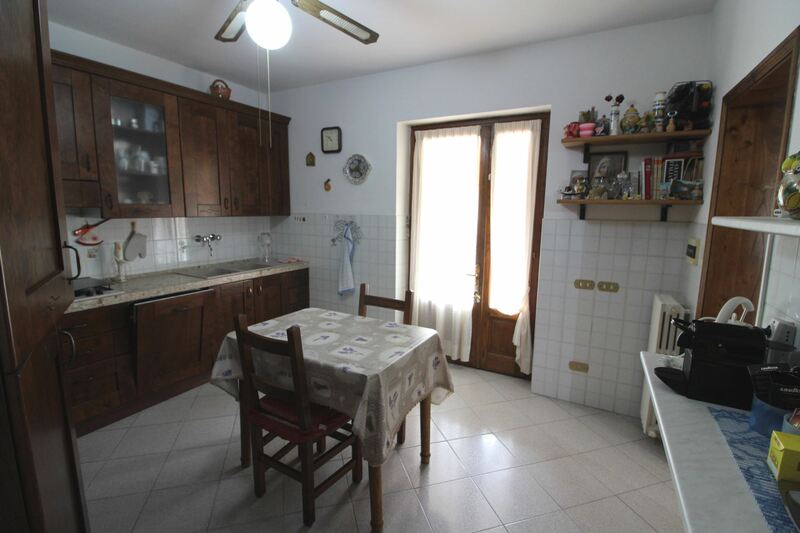 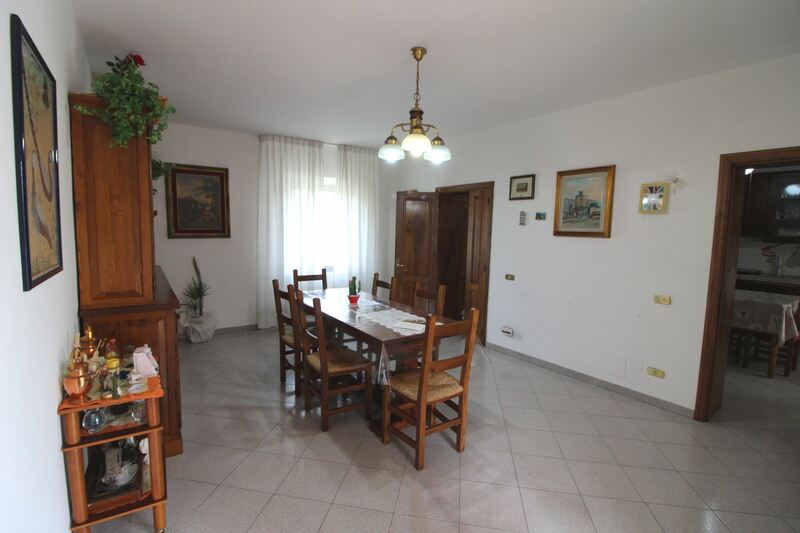 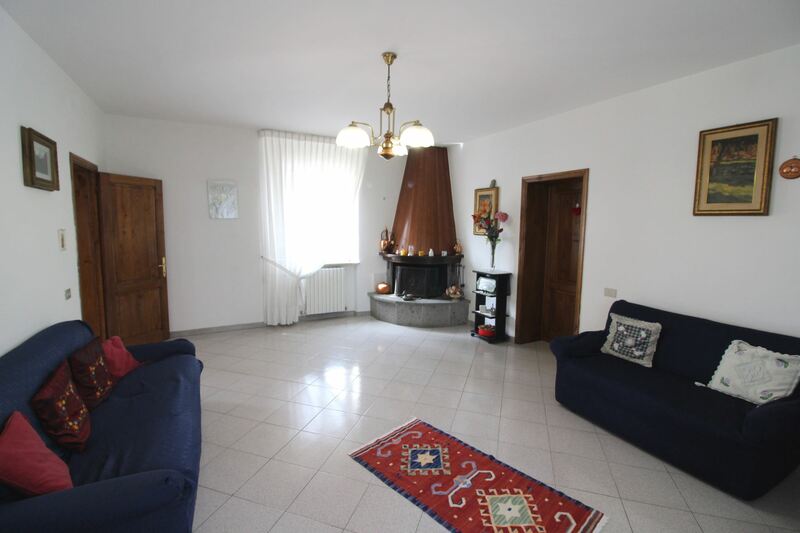 FIRST FLOOR: with access via internal staircase, 3 double bedrooms and bathroom with bathtube. 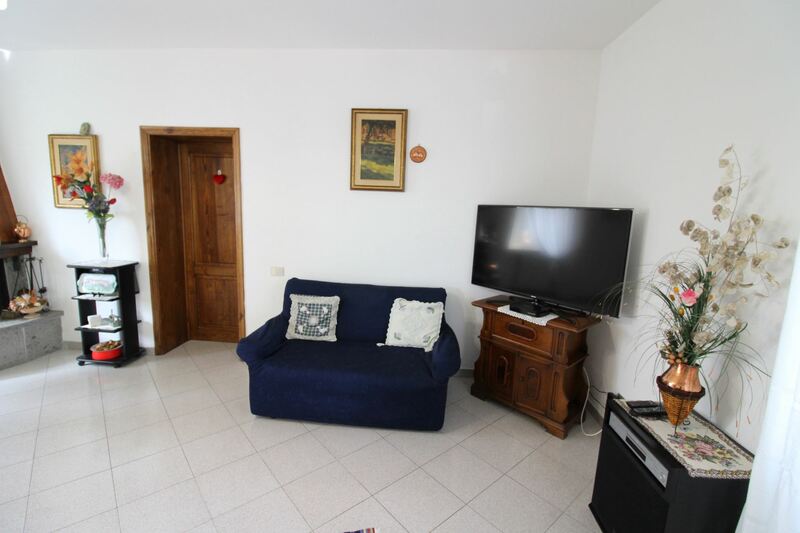 EQUIPMENT: fridge with freezer compartment, oven, dishwasher, toaster, espresso coffee maker, kettle, air conditioning, satellite TV, Wi-Fi Internet access, iron and ironing board, hair dryer, washing machine, barbecue. 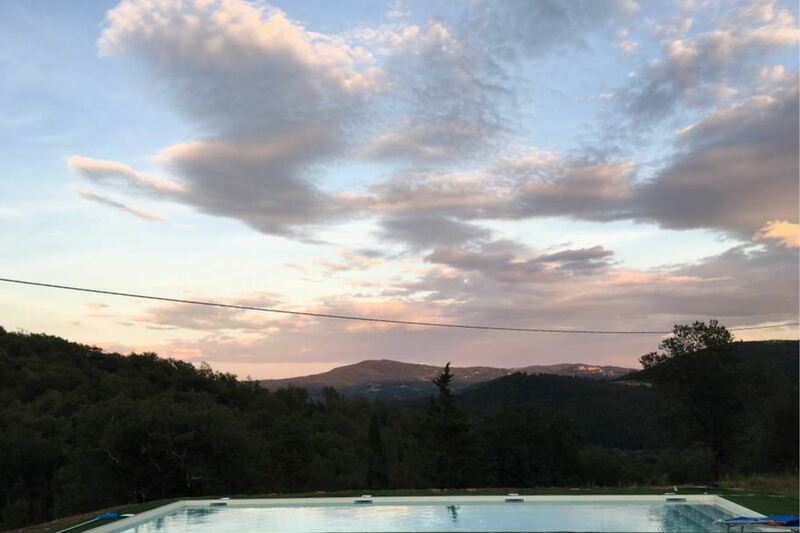 Private pool open from 01/05 to 30/09. 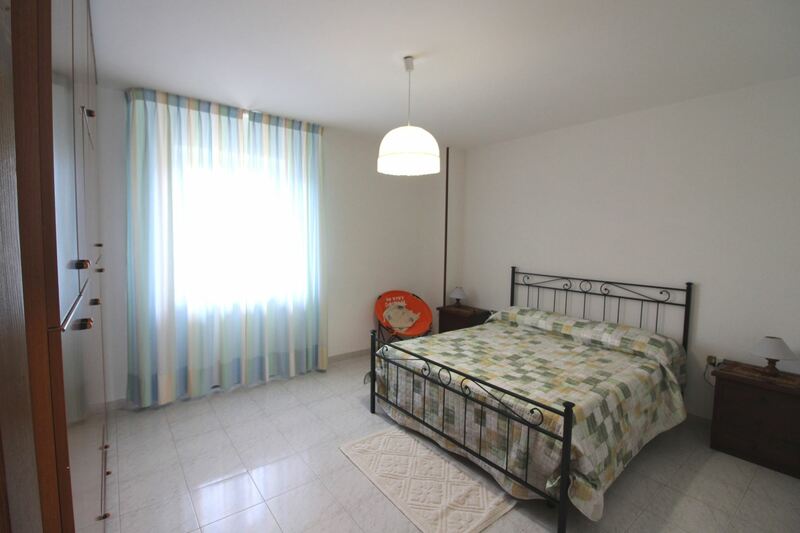 Swimming towels can be hired in advance at Euro 3 each.